Palm Springs – A combination of perfect weather, Hollywood glamour, and an intimate village atmosphere have kept Palm Springs on the A-List of great destinations for many decades. Enjoy fine dining, shopping, and our world-famous boutique hotels and intimate resort properties that surround a downtown area distinguished by our famed mid-century modern architecture. 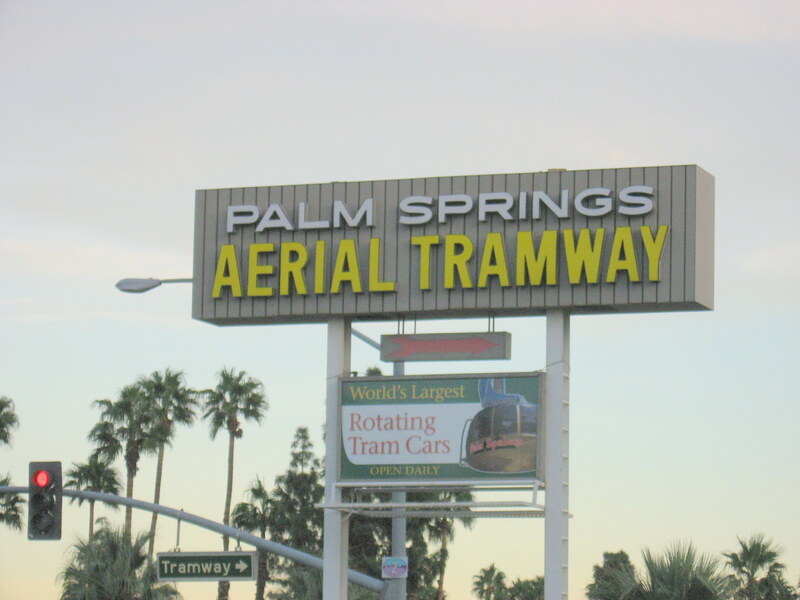 For fun, experience try the Palm Springs Aerial Tramway, The Fabulous Palm Springs Follies, take in a game of golf, go gaming in the casino, have a spa day, enjoy breathtaking Indian Canyons, Knott’s Soak City, or spend time at Palm Springs Art Museum, Palm Springs Air Museum, or Agua Caliente Cultural Museum. Whatever you seek in Palm Springs, rest, relaxation and fun awaits your visit!  Search Palm Springs real estate which represents some of the best over all retirement/vacation home prices in the otherwise pricey California real estate market. The value for the money remains very high when compared to other areas of the state. The proximity to the 22 million southern Californians makes it a perpetually popular weekend getaway. The warmth of our winters makes it the perfect place to escape the cold and snowy weather in the North. While many of our visitors and second home owners come from the Pacific Northwest more and more are coming from Canada and beyond. The ease of arriving by air has greatly increased since the expansion of the convenient Palm Springs International airport. Once a sleepy little, winter vacation spot in the California desert the 7 cities that make up the Coachella valley have blossomed into vibrant year round communities. Palm Springs offers an enviable resort lifestyle that includes over 320 days of Sunshine per year. There are about 45,000 year round residents with the seasonal population reaching about 75,000. 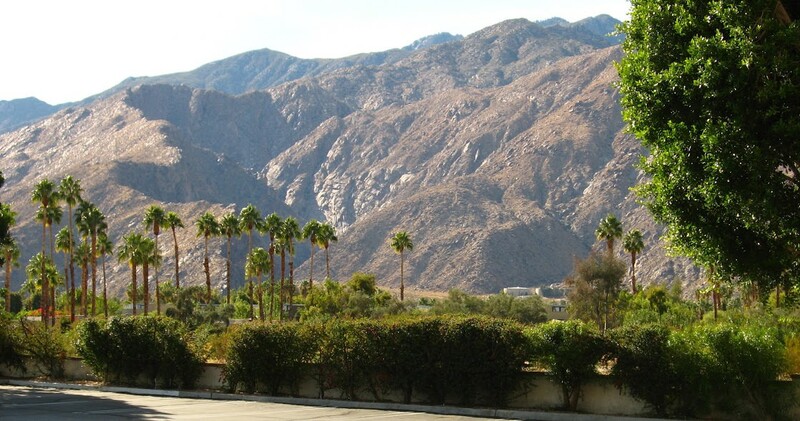 It is estimated that just over 1,000,000 people visit Palm Springs each year. 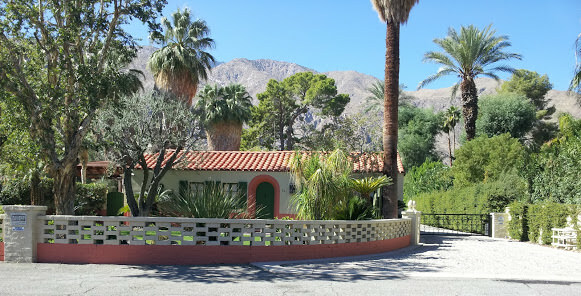 Neighborhoods and Architecture: Historic mixes with trendy and new blends with old in the neighborhoods of Palm Springs. From the ULTRA modern soaring roof lines of the million dollar ALTA neighborhood in South Palm Springs to the more traditional California Ranch homes of Tahquitz River Estates. 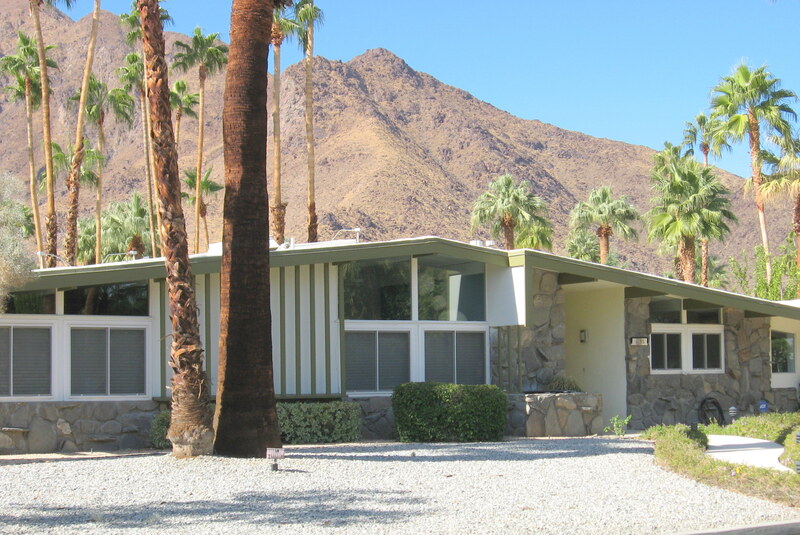 Mid Century architecture abounds in the neighborhoods of Palm Springs. From Deepwell, to Ruth Hardy Park to The Movie Colony and Las Palmas and little Tuscany. Palm Springs is an architectural smorgasbord. The Future: looks quite bright for Palm Springs. A slew of high quality projects are on the books from home developments to the Hard Rock Hotel. The center piece of the revitalization is the demolition of the old Fashion Mall property in the core of downtown. Large new buildings dot the landscape an a construction crane currently looms over a new hotel project. Palm Springs will have the unique opportunity to re-imagine itself 75 years after it became an official city! Good Eats: Culinary delights are not far behind. The sublime Tropicale continues to delight with amazing cuisine and a chic setting that is retro without being too kitschy. The Purple Palm and the newer 849 are also amazing culinary experiences. Copely's has a great patio and inspired cuisine. TRIO has a great atmosphere makes casual dining a pleasure again. The popular Koffi has expanded to South Palm Springs with a location at the new Oceo townhouse Complex directly across the street from the Biltmore Condos on the corner of Camino Real. Destination resorts don't get much better than this so come enjoy all that Palm Springs has to offer. Village Feel: Palm Springs has a great village feel. Interesting and eclectic neighborhoods abound. 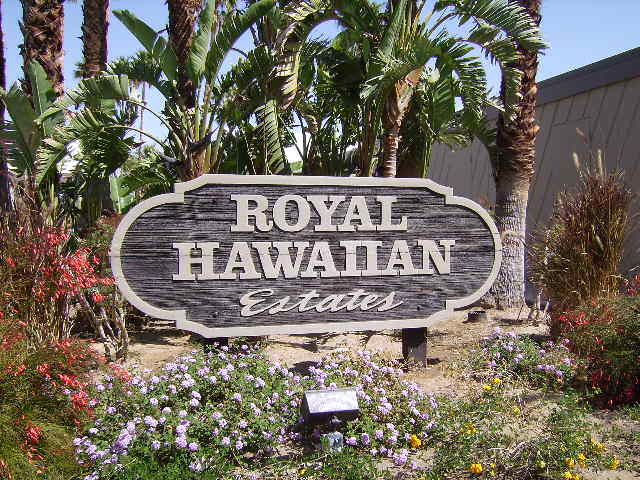 Walled and gated estates blend with charming mid century and contemporary vacation homes and condo developments. Historic properties seem to be found at every turn. Extensive bike paths, public parks and even a skate board park and a doggie park make Palm Springs a very liveable city full of fun and interesting neighborhoods. Downtown features art galleries, shops, coffee bars, salons and restaurants as well as a walk of stars celebrating the many famous people who have called Palm Springs home over the years and contributed to life in the Desert. Majestic Palm trees, awesome mountain views and quiet out of the way spots are everywhere. Hidden Value: One thing that is not immediately apparent to the visitor to Palm Springs, but is very important to who we are, is that we are a destination resort. There is no industry in the valley. No rush hour, no commuting. The “business” of the Coachella valley is fun in the sun. Special events, casinos, golf courses, world class shopping and dining see to that! Everything is just minutes away and the pace of life is slower. Everyone is here to relax and enjoy the endlessly sunny days. 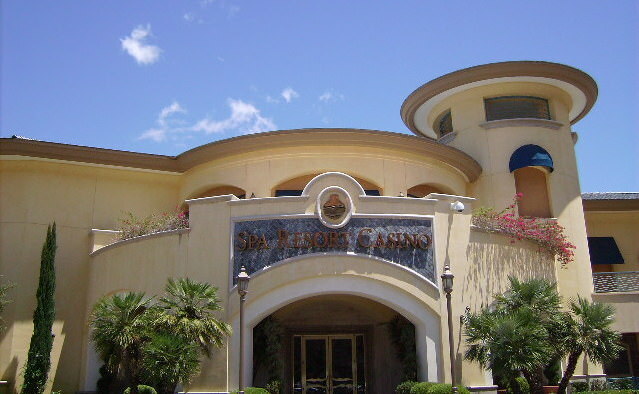 There are seemingly unlimited opportunities to enjoy the natural beauty of the surrounding mountains, Santa Rosa and San Jacinto, golf is a primary attraction with over 130 courses in the valley. Horseback riding, nature trails and the Indian Canyons provide even more opportunities to enjoy the outdoors. Theater, art and culture abound with hundreds of live performances at dozens of theaters, including the Annenburg and the Casinos, by world famous artists every year. 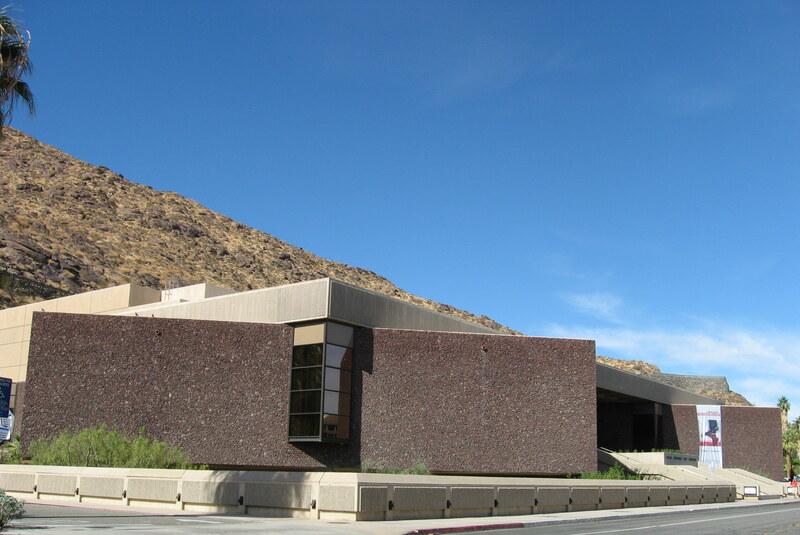 Palm Springs hosts a variety of Film Festivals, including The Palm Springs International Film Festival – every January.